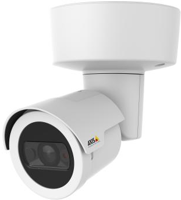 Affordable and outdoor-ready camera with built-in IR. 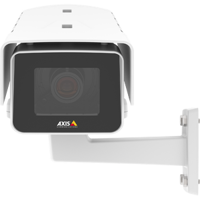 With this camera you can easily make cost effective temporary installation for troubleshooting on your machine. 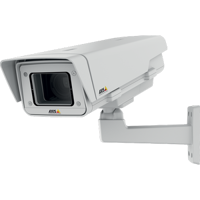 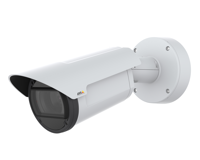 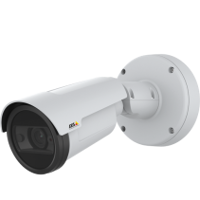 Compact outdoor, 5MP resolution, day/night, fixed bullet camera With this camera you can easily make cost effective temporary installation for troubleshooting on your machine. 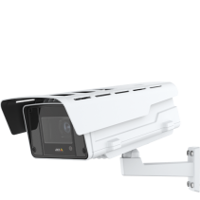 Compact outdoor, 4K Ultra HD (8MP) resolution, day/night, fixed bullet camera With this camera you can easily make cost effective temporary installation for troubleshooting on your machine.